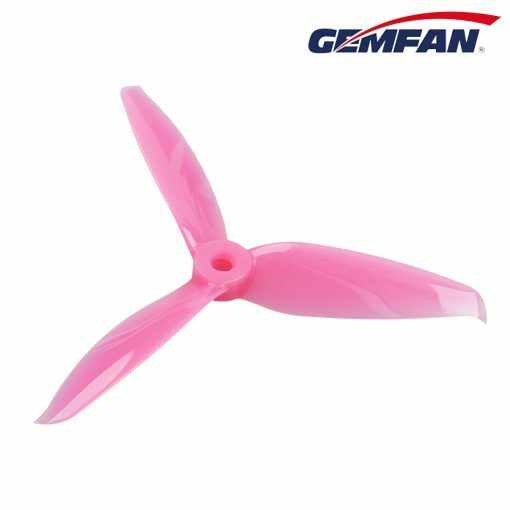 The Gemfan 5152 Props come as a set of four including 2 CW and 2 CCW propellers. 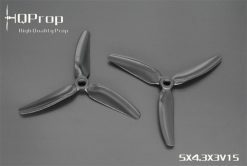 They have a 5mm hub. 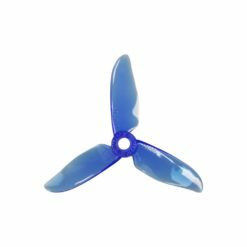 This prop was designed by engineers and tested by racing pilots. 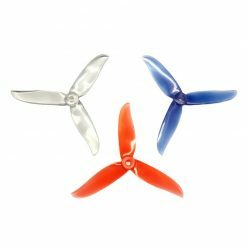 They are a tad longer than 5″ at 5.1″ so if your clearance tolerance is very tight on your model these might not fit, otherwise you should have no issues. 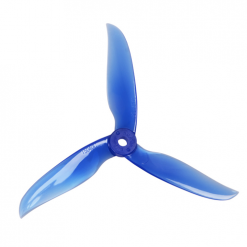 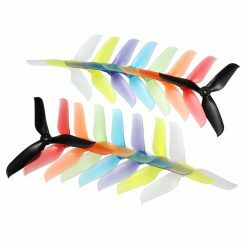 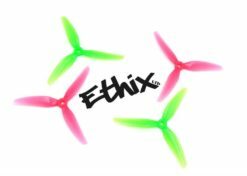 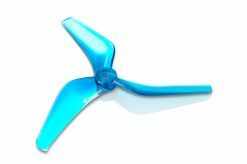 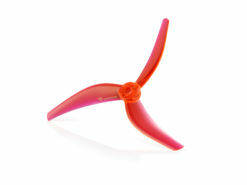 These propellers are made of polycarbonate and are incredibly durable.